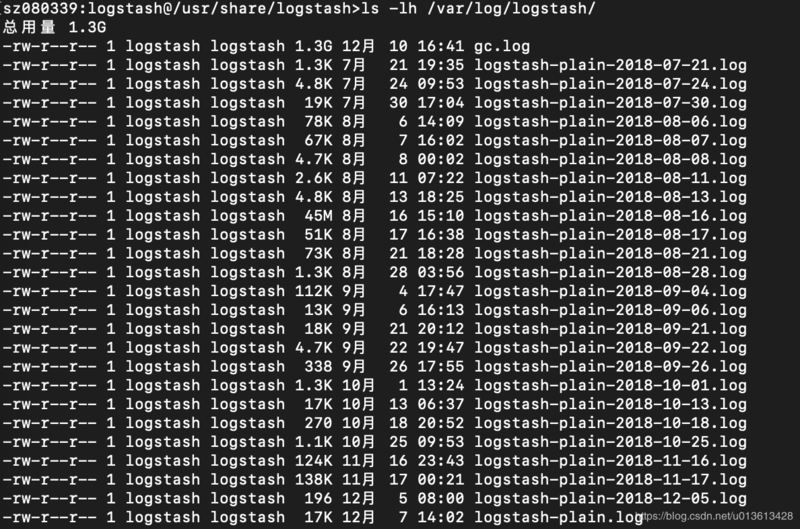 Default: stdout Enables you specify a file where Kibana stores log output. Default: false Set the value of this setting to true to suppress all logging output other than error messages. Default: false Set the value of this setting to true to suppress all logging output. Default: false Set the value of this setting to true to log all events, including system usage information and all requests. Supported on Elastic Cloud Enterprise. Default: UTC Set to the canonical timezone id (e.g. US/Pacific) to log events using that timezone. A list of timezones can be referenced at https://en.wikipedia.org/wiki/List_of_tz_database_time_zones. #Change this to debug to get the actual audit log for authorizer.